Multi-grade SAE 20W-40 four-stroke motorcycle oil exceeding the performance level of API SG and JASO MA. Specifically formulated from selected synthetic base fluids and additives for four–stroke motorcycle and passes Clutch Slip Test on LVFA SAE #2 Friction Machine. Also it has been filed based on the Motorcycle Four Cycle Gasoline Engine Oil Performance Classification (JASO T 903). 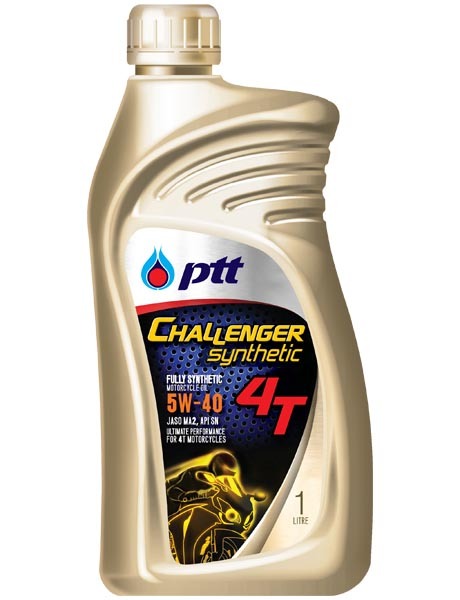 Outstanding lubricity and engine protection in every situation. 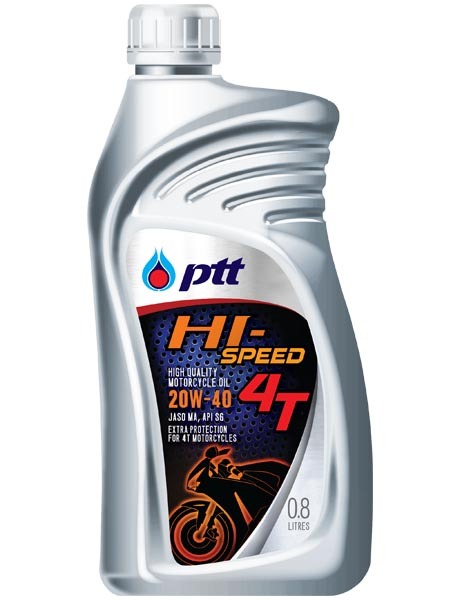 High level of heat resistance, provides excellent wear protection on start-up and keeps the engine clean while driving. 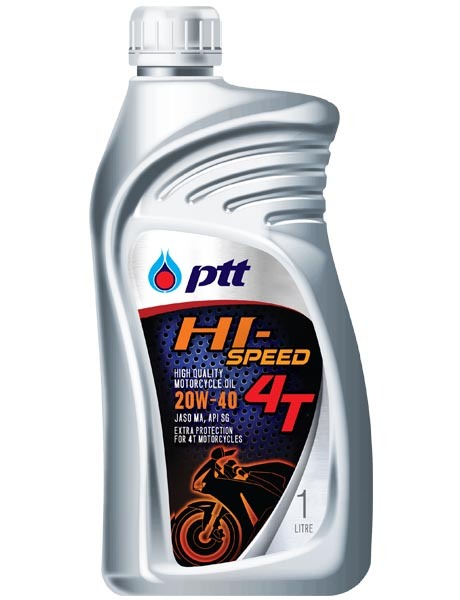 Recommended for lubricating engine and gearbox of four-stroke motorcycles, such as HONDA , YAMAHA , KAWASAKI and SUZUKI.